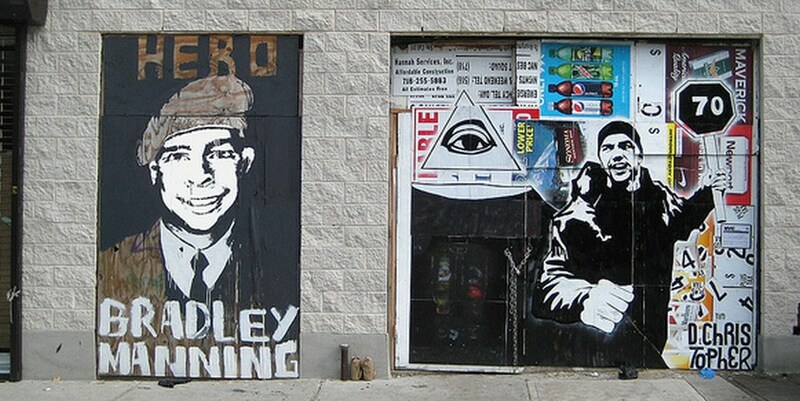 Bradley Manning, a hero to some and pariah to others, has been formally charged with ‘aiding the enemy,’ among 21 other counts. Manning, 24, is accused of being the source of hundreds of thousands of files that WikiLeaks, the controversial source of internal governmental information, subsequently published. His treatment at the hands of the US military and government has led to international outrage. He was removed from solitary confinement following waves of complaint. The diplomatic cables that he is thought to have leaked led to a revolutionary look into how governments work and operate, and have caused ripples across the world, as secret deals were thrust into the light. The US government has claimed that the leak has endangered lives of its citizens, and its larger interests. Opponents claim that such complaints are overblown and that the leak led to more embarrassment than danger. Manning, if convicted, could spend the rest of his life in jail. We live in the day and age in which one piece of data can be amplified by the Internet, flung around the world, and cause an uproar all in the space of a single day. Given that our communication tools have never been stronger, or better, the impact of the leaked documents was massive.